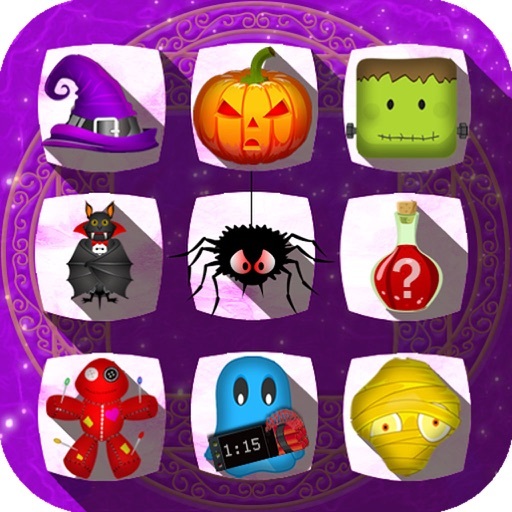 The items in this matching game are skulls, pumpkins, witch hats, vampire, black spider, ghost, and poisoned apples. When you match more than 3 of them of the same type, enhanced items such as Magic Fire, Magic Boom, and Magic Explosion will be unveiled. 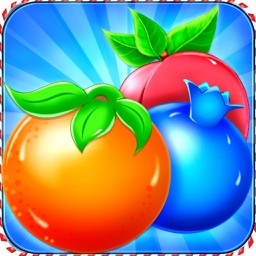 Combine them to create massive magical explosions and clear levels! 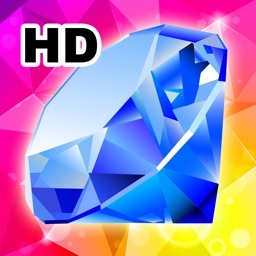 Help the cute little witch who is learning to cast spells advance through her magical world by solving the puzzles presented by the powerful Wizard! 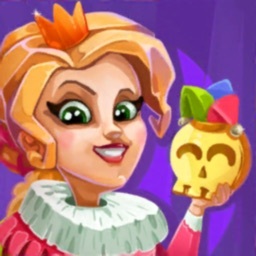 Are you ready to switch to your witch avatar? Put on your witch hat now! 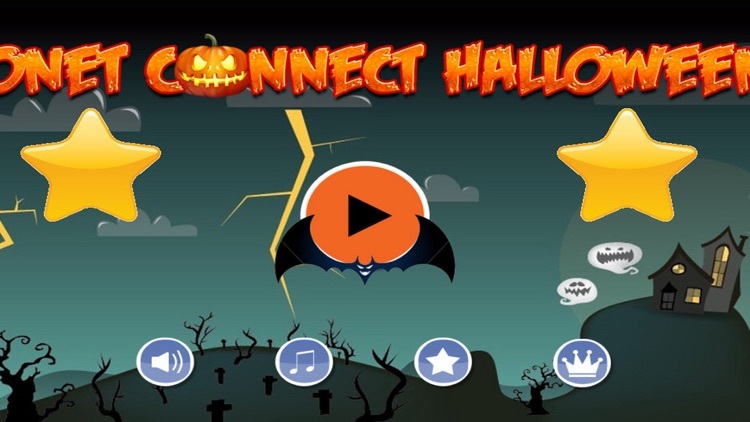 - Play fun Halloween games With Your Friends & Family! 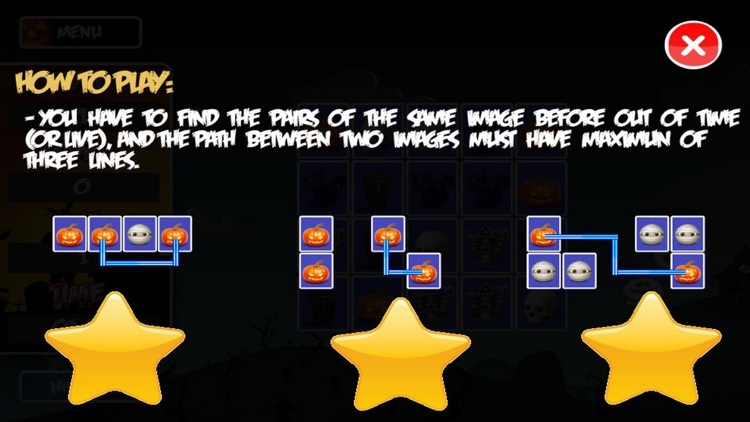 Join the fun new matching game all your friends are playing! 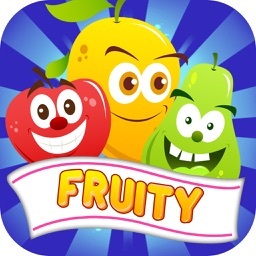 - Beautiful animation & cute graphic, travel through the colorful lands of Magic mania to relax with exciting game-play and amazing level design. Help the people you meet have a Halloween Party! 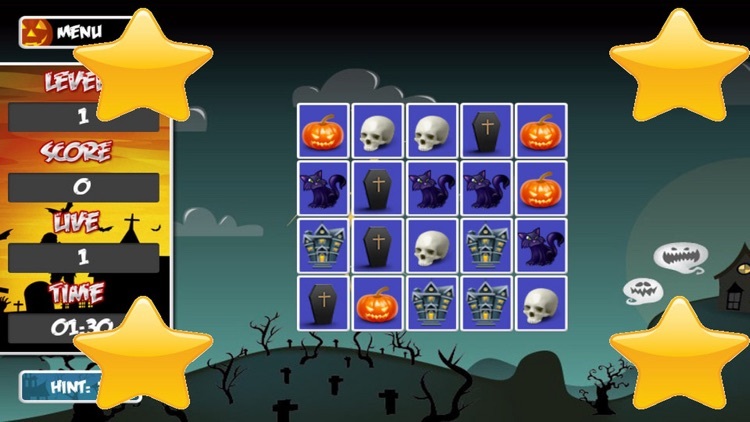 - Play the best Halloween game free and watch the hours fly by!